The inaugural Black Graduate and Professional Student Ceremony is a pre-commencement celebration created to recognize Black Graduate and Professional students who, through unyielding determination, have successfully completed a degree at Duke University. The Ceremony embraces the value of community and scholarship, and culminates with a Kente Stole presentation. Aside from Commencement, BGPSC is truly the final event where graduating students of African descent and their allies are able to gather, socialize and reflect on their years at the University. 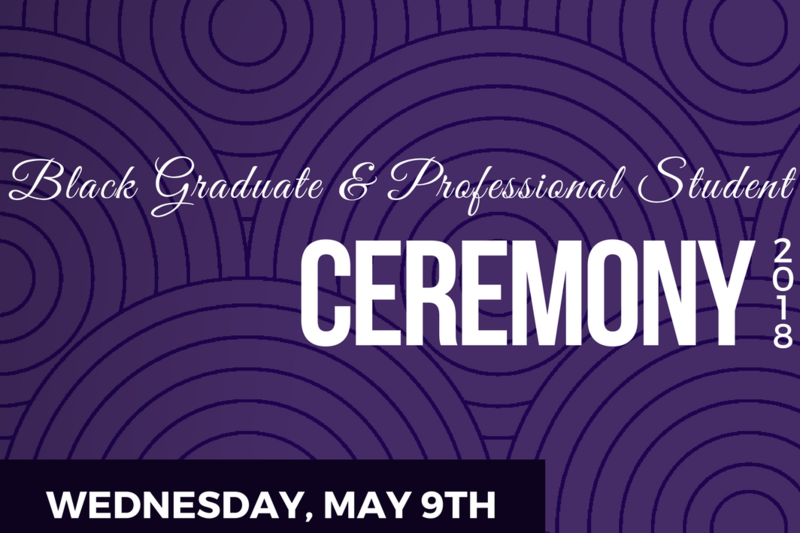 At this celebration, graduates commemorate their shared experiences and are recognized for their contributions to community at Duke and have the opportunity to acknowledge significant people who have helped them achieve their goal.